McKenzie and Tyrel are having a mountain wedding and wanted a mountain engagement session to go with it. Since they are getting married in West Rosebud, we did the engagement shoot in East Rosebud. 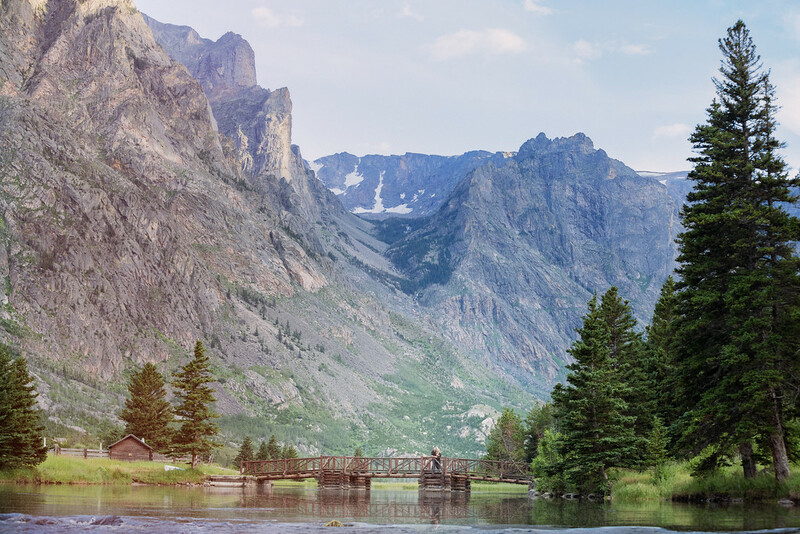 Both sides have beautiful views of the Beartooth mountains that can rival mountain views anywhere. The Eastern side of the Beartooths are kind of a Billings area secret paradise that not many tourists visit. The motto of the nearest town, Roscoe Montana, is: “Where the hell is Roscoe?” How cool is that?! I can’t wait to get back and spend a few days in the Beartooths for McKenzie and Tyrel’s mountain wedding in October!